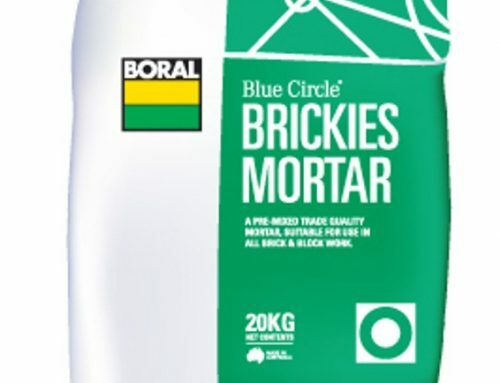 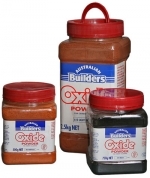 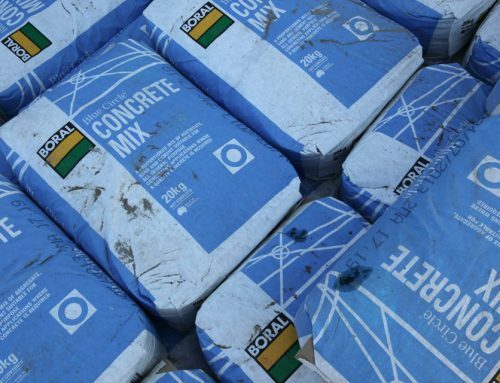 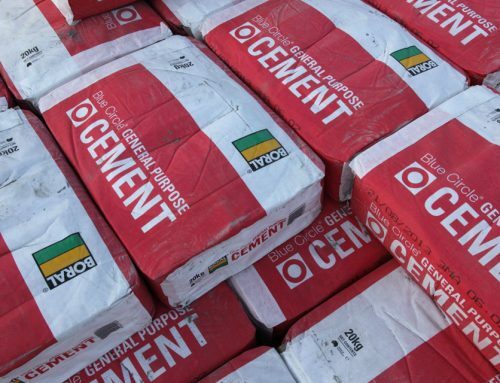 Australian Builders coloured oxides are a premium quality coloured iron oxide specifically developed to ensure their compatibility for use in cement, mortar, concrete and plaster mixes. 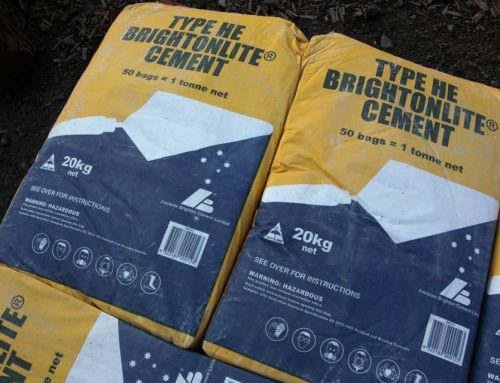 SouthPoint Garden Supplies stocks a range of coloured oxides in 1.5kg and 2.5kg containers. 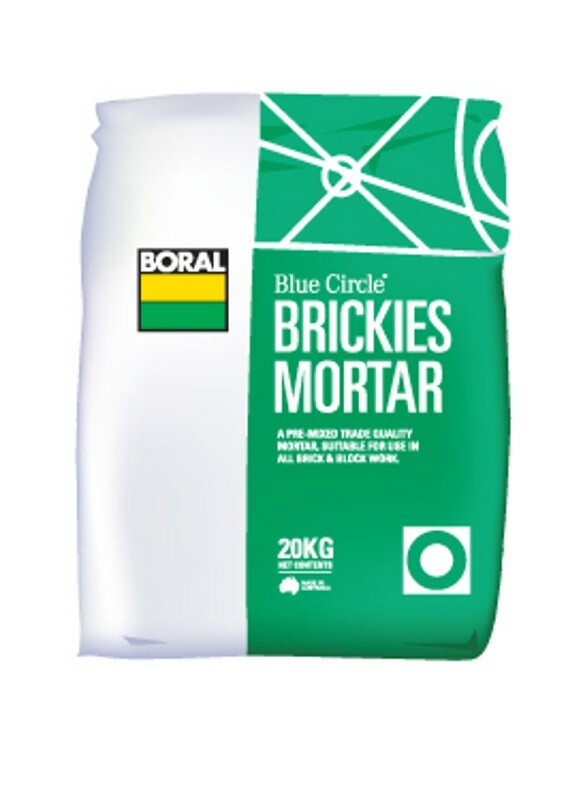 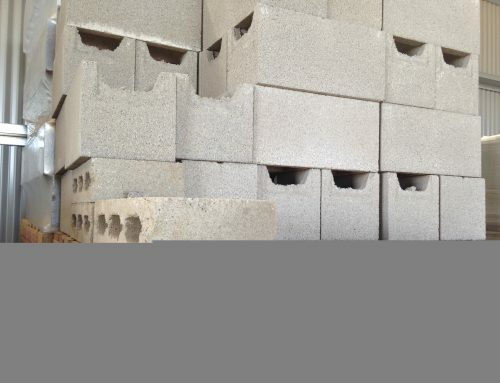 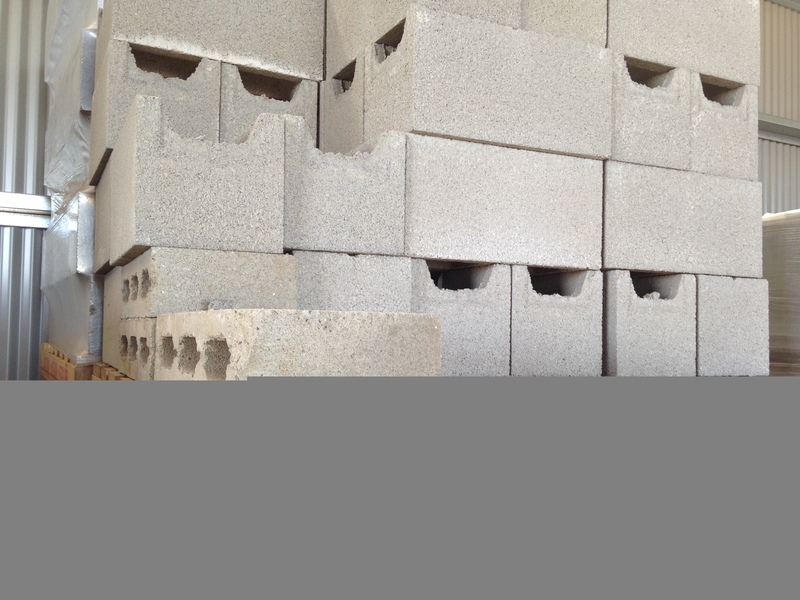 Specific colours and quantities can be ordered in, call us on 52 616 630 to arrange.